Make your special day a blast by booking your own wedding DJ in Cork from one of the most established DJ and Entertainment agencies in the country. Pick your style, tell us your musical preferences, and we’ll take care of all the rest. 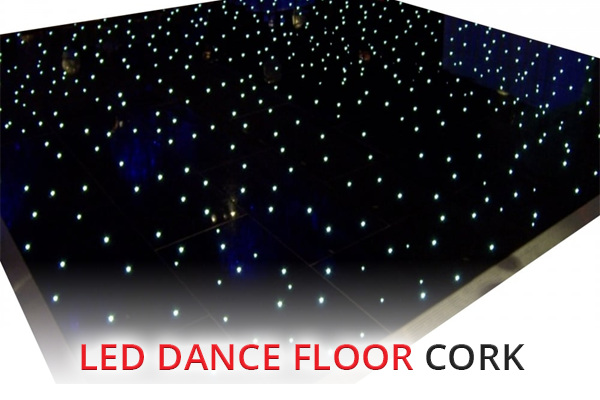 We provide the best professional DJs for weddings throughout Cork. All our DJs are well established, with years of experience in the entertainment industry, and have performed at hundreds of weddings, corporate events and parties. Our DJs have the ability to read any crowd, and adapt the music accordingly, ensuring to always deliver the right music to suit the occasion. We provide two standard options for Wedding DJ Hire in Cork – After Band DJs who typically perform for up to 3 hours, and Full Wedding DJs who play for up to 5 hours. All our DJs use top quality sound and lighting equipment, have vast music collections, are approachable, well spoken and dress accordingly. Our DJs are also more than happy to accommodate any special requirements or specific musical requests that you may have. And guarantee to deliver your entertainment, announcements and any other formalities with precision and care. Submit a request form for your wedding DJ in Cork today and we’ll get back to you with availability info and your custom quote within the next 24 hours. It is our policy to liaise closely with all of our clients to discuss arrangements and music tastes, and to ensure that we are fully prepared for your wedding. We pride ourselves on our reputation, successfully providing professional DJs for hundreds of weddings annually. 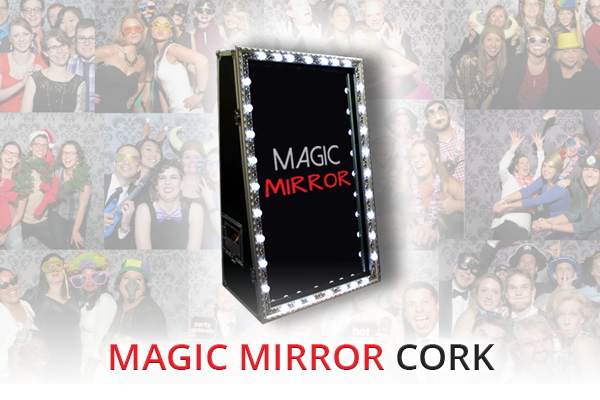 With Book A DJ Cork you can rest assured that you will receive the personal service you expect. Looking for something extra to add even more fun to your big day? Why not include one of our premium Wedding Rentals to your entertainment bundle and receive a package discount. 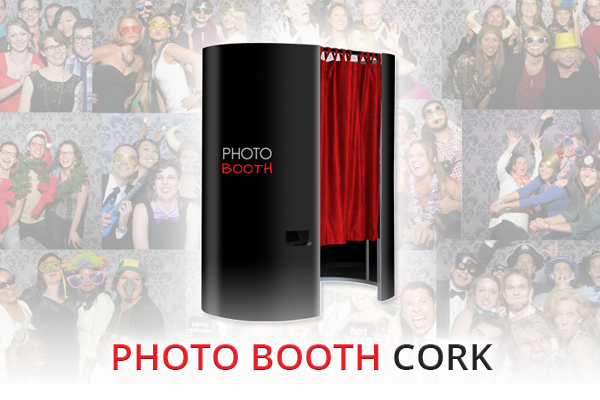 Choose from our range of modern Photo Booths, Magic “Selfie” Mirrors, black or white sparkling LED Dance Floors, Dry-ice “Floating on Clouds” Effects, first dance Firework Special Effects, Candy Carts, and much more.